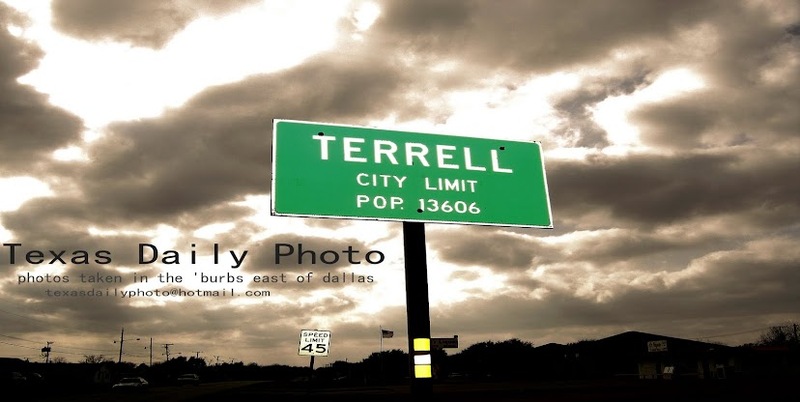 Terrell Texas Daily Photo: my 2nd 15k! today i got up early and went down to white rock lake to participate in my 2nd ever 15k (9.3 miles)- Too Cold to Hold. 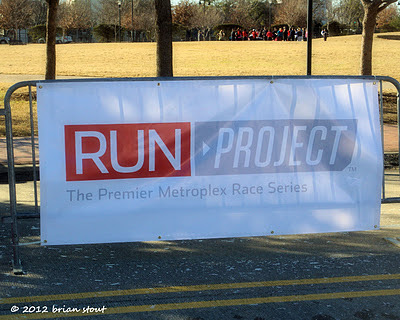 This was the 2nd race of 7 in the new 'run project' series sponsored by RunOn! Dallas. on to the half marathon!